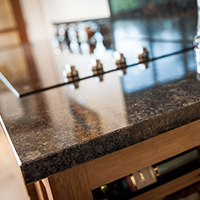 Affordable Granite and Marble are one of the leading independent suppliers of granite in the UK, producing work surfaces for customers across the country from our large site in Matlock. 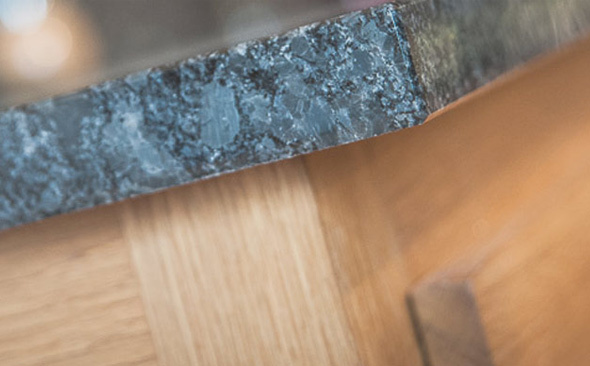 With decades in the industry, we have developed excellent trade links with leading granite suppliers in India – where the majority of granite for work surfaces in the UK originates – and our quality assurance teams inspect materials at source to ensure high standards are maintained. 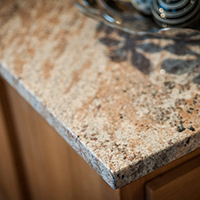 An ideal material for all kitchen surfaces and bathroom surfaces, granite will last a lifetime if properly cared for. 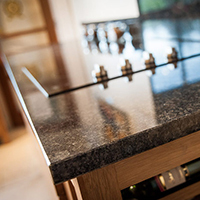 We offer bespoke granite kitchen worktops and other work surfaces tailor-made to your specifications using the latest cutting, processing and polishing tools, and every installation we carry out is overseen by an experienced project manager for maximum peace of mind. 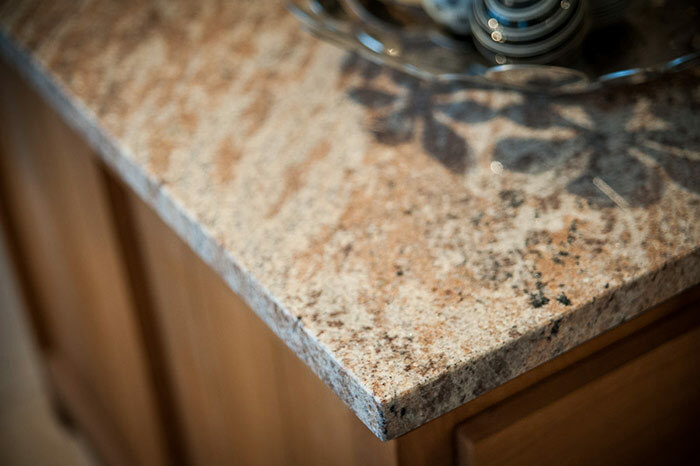 A beautiful material, granite is one of the hardest naturally occurring substances in the world, second only to diamond. 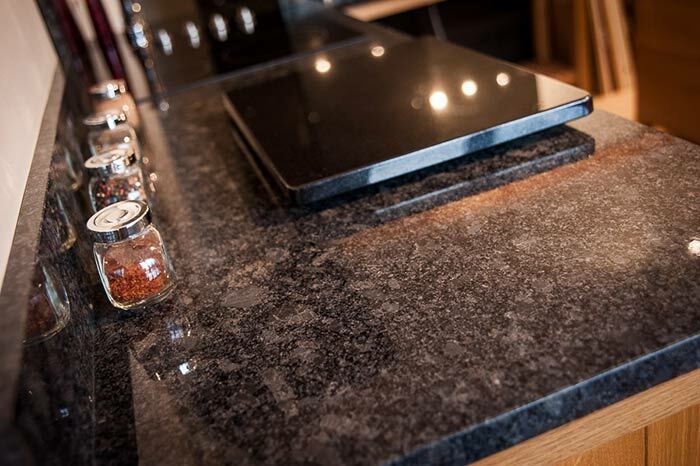 This offers increased robustness and durability in all granite worktops, and the coarse grain texture gives a varying surface on each unit. 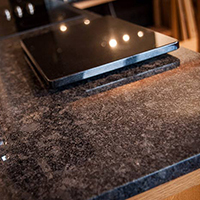 The different mineral content of granite layers provides a wide range of colours and types, categorised by the Chappel & White Classification System, allowing us to offer what we consider to be unique granite worktops to our customers. 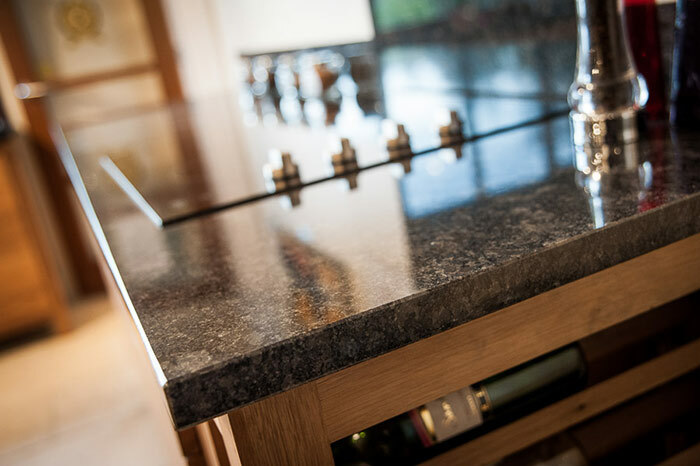 For more information about the granite worktops we offer, don’t hesitate to get in touch with Affordable Granite & Marble today.